The roofing structure is the single most important barrier to the elements of all homes and buildings. Any failure of this structure will affect every aspect of the building adversely. To ensure your roof will last a long time before anything happens, you should make sure it has been installed and maintained by an expert trained Phoenix roofer. Because of this, the structure must be constructed of the best materials and maintained well. This includes reducing the incidences of holes in the structure or its exterior sheathing. 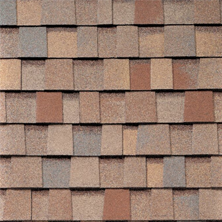 The exterior roof covering can be made of many materials, but petroleum-based composition shingles are the most prominent. However, metal roofs are very popular currently. In some cases, natural coverings like slate are utilized for roofing. These are by far the best performing and longest lasting materials, but they are expensive and special structural issues must be considered before they are able to be installed. Metal roofs are inherently resistant to being breached on any level, and they are versatile in style and color. However, they have increased installation prices, and they too have some structural requirements. Additionally, most Phoenix homes have some form of the petroleum-based shingle. These roofing systems came in a wide variety of styles and colors, but they also have a rating that corresponds with their life expectancy if applied correctly. The same is true for most roofing systems. This means that receiving any relief from the cost of damages that occur with the inherent structure of the roofing is dependent upon following their required installation protocols. These rules allow for the proper installation, but also are in place so that the consumer receives the proper lifespan of the roofing. Although petroleum roofing is less expensive, it is still a costly procedure. 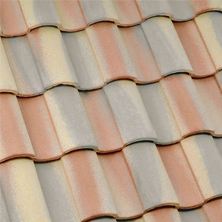 Extending the life of the product means that the owner will incur the expense of re-roofing less frequently. Additionally, it means that the roofing system will properly protect against the elements. However, even with the correct installation by reputable roofing companies damage can still occur. Any incursion in the roof coating will begin issues with deterioration due to the elements. The main cause of issues with this type of common roofing is when things contact the surface. This can range from leaf litter to limbs from adjacent trees. Things that are contacting the roof surface causes moisture to accrue in that area, deteriorates the roofing and causes holes. Trees and limbs must be pruned from the structure when they contact or are very close to the roof. Additionally, leaf material that is leftover from storms or other causes must be removed promptly. Any issues need to be addressed by reputable roofing companies. 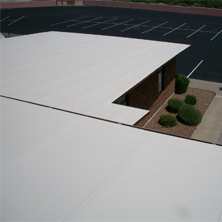 Working on Phoenix roofs is inherently dangerous and must be performed by Phoenix roofing professionals. 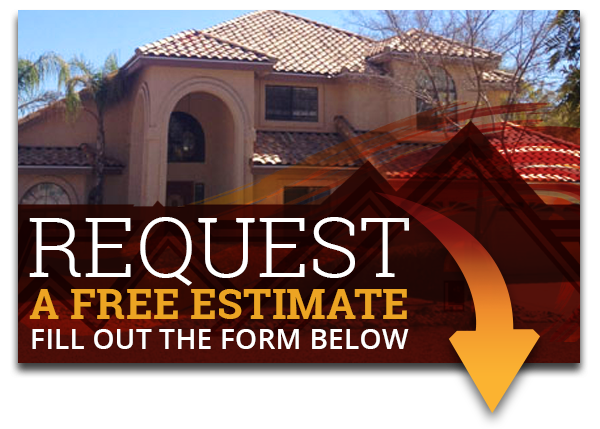 Prevent those holes in your Phoenix roof by working with Express Roofing LLC today! Call us (480) 226-4245, and lets fix the problem!